Did you Know grapefruit essential oil is the oil of honoring the body? Grapefruit teaches respect, also recognizing, and enjoying the good qualities of one’s physical body. It supports people that have a difficult time honoring their physical body, and are caught in patterns of neglect, and abuse. Grapefruit was first documented in 1750 by Welshman Rev. Griffith Hughes. 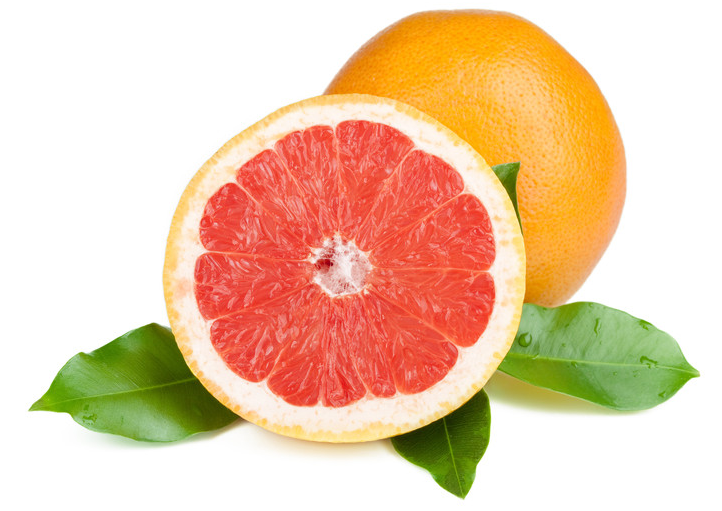 The name “grapefruit” is attributed to the fruits growing in clusters which resemble those of grapes. Grapefruit’s origin is in the West Indies since it was never known of in the Orient before the 1800s. The modern grapefruit history began in Florida when in was brought to Florida by the Spaniards in 1823. Initially the tree was grown only for its beauty in gardens. It also has sweet blossoms, and dark glossy leaves. Very few people ate the grapefruit in the early days. The slightly bitter taste was not enjoyed by most owners who would let the grapefruit ripen, and fall to the ground, and rot there. It was actually visitors from the colder Northern States who first created the demand for grapefruit. In the mid 1800s, people began coming down to Florida by rail-road to spend the winter. They began to like the grapefruit, and wanted to have it when they returned home. Shipments of grapefruit were first sent to New York around 1880. Grapefruit is known for its energizing and invigorating effect, grapefruit helps reduce mental and physical fatigue. Grapefruit is also renowned for its cleansing, and purifying benefits. It is beneficial for oily skin issues, and helps to purify as it cleanses. Grapefruit is frequently used in skin care for its ability to promote clear, healthy skin, and in weight loss products to support healthy metabolism.